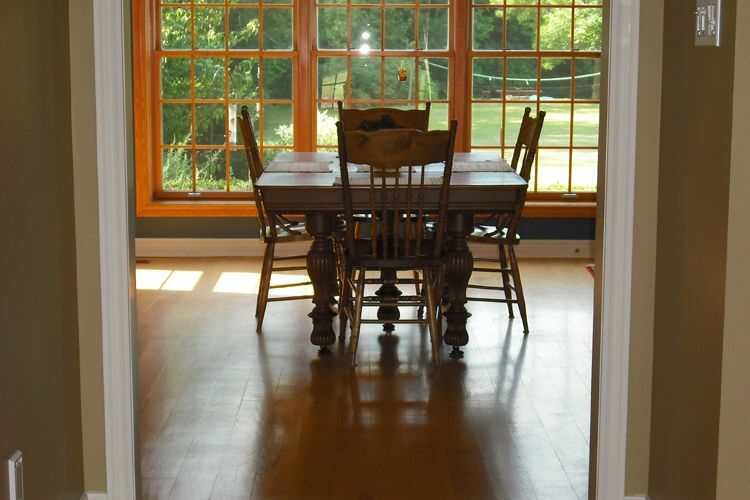 Sanding a floor is like giving it new life. 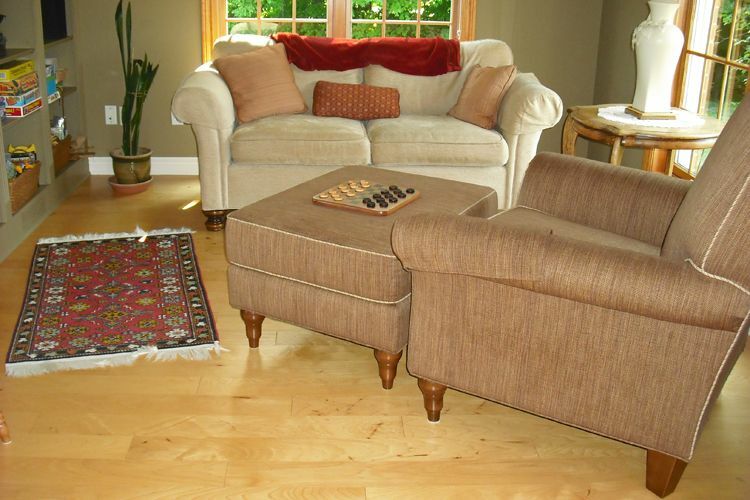 You take off the old, worn out and damaged surface and expose the clean, undamaged floor below. 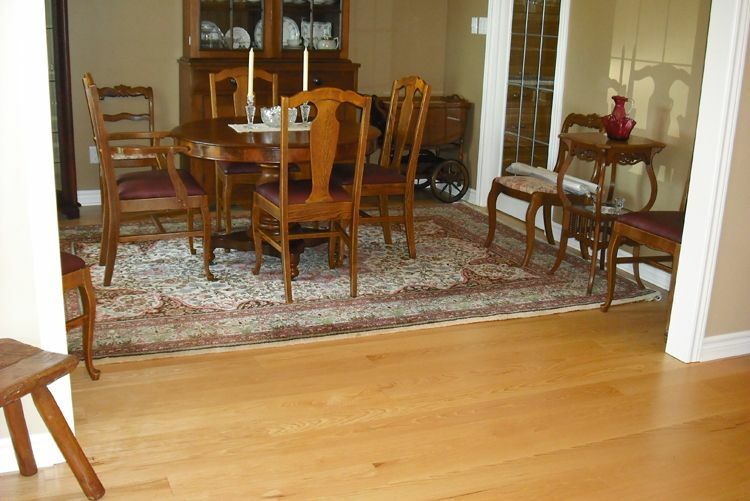 At Len Gibson & Sons Floor Sanding Ltd we will give your floors new life and let their true beauty show through. 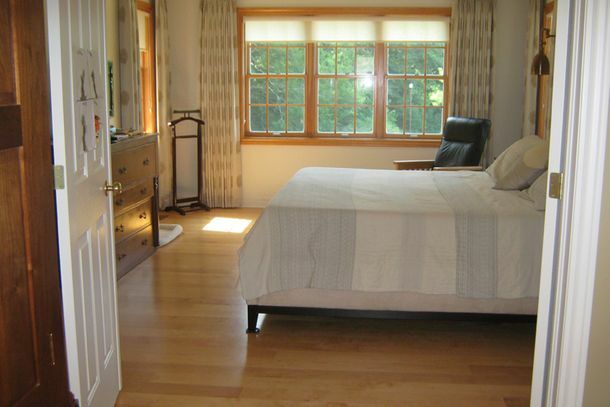 We provide professional sanding, refinishing, staining and repair of wooden floors. Old floors are made to look new again in just a few hours! Free estimates and samples provided! 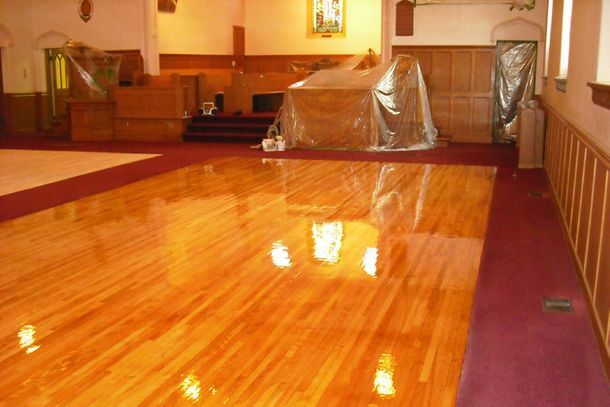 Our clients are residential homeowners, apartment buildings, churches, community halls and gymnasiums. We provide quality service at competitive rates. "I just love the look of my new floors. Thanks for a job well done." "I appreciate your craftsmanship and attention to detail." "I'm enjoying the new look." "I can't believe it's the same floor!" "We had no idea that they would turn out as nice as they have." "Thanks for helping to rejuvenate our old house." "If you ever need us to provide potential customers with names for reference, please do not hesitate to give them our names." "I will enjoy for many years." "It's a pleasure to do business with your company."